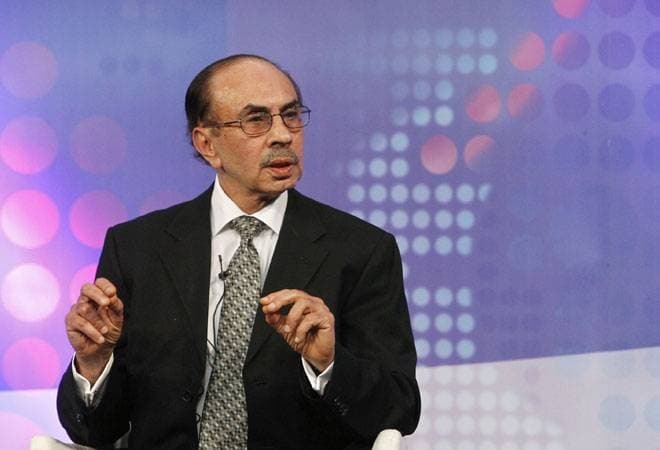 Realty firm Godrej Properties Ltd today reported an over two-fold per cent jump in consolidated net profit at Rs 77.25 crore for the December quarter on the account of higher income. Its net profit stood at Rs 27.06 crore in the year-ago period, the real estate arm of the Godrej Group said in a BSE filing. Its also total income from operations also rose two-fold to Rs 518.25 crore during the third quarter from Rs 247.24 crore in the same period a year ago, the Mumbai-based firm said. Shares of Godrej Properties Ltd surged nearly 12 per cent after the earnings report. The stock soared 11.59 per cent to Rs 388.80 -- its 52-week high -- on BSE. On NSE, shares of the company jumped 11.25 per cent to touch its one-year peak of Rs 388.